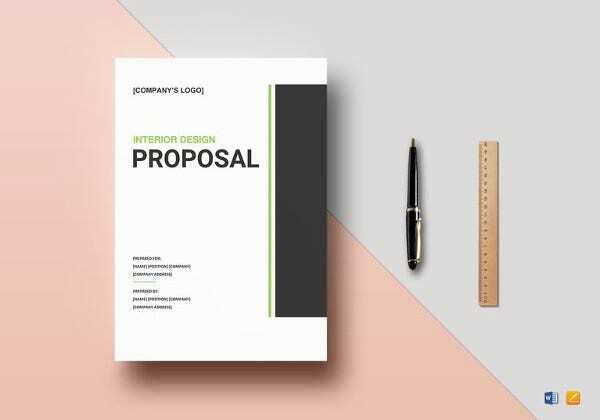 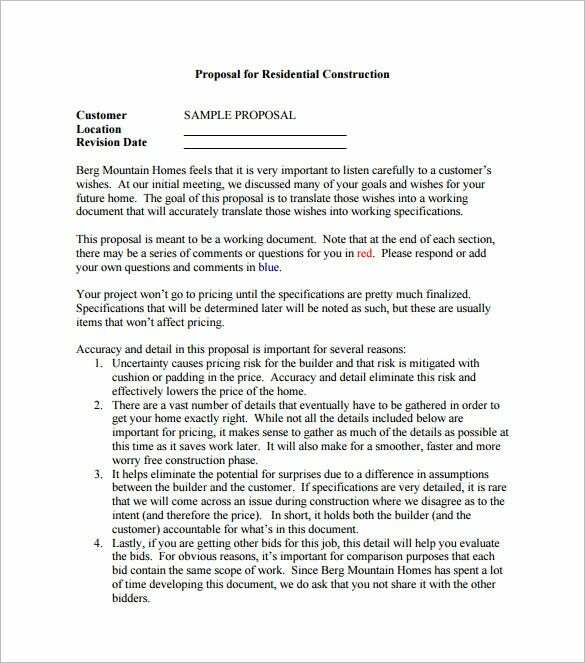 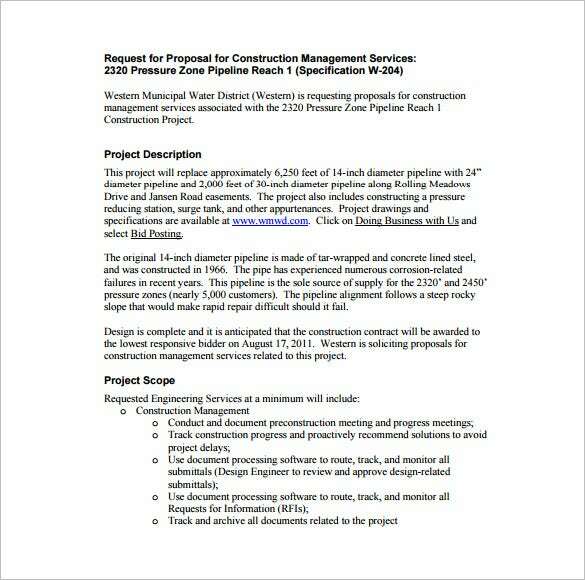 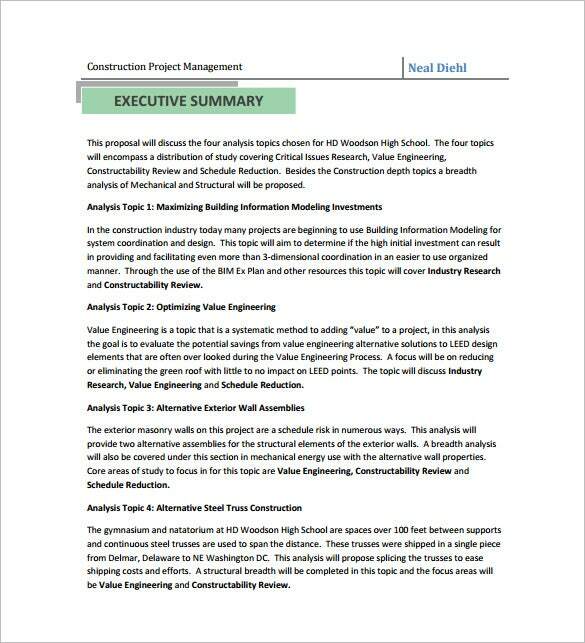 Construction Proposal Templates – 17+ Free Sample, Example, Format Download! 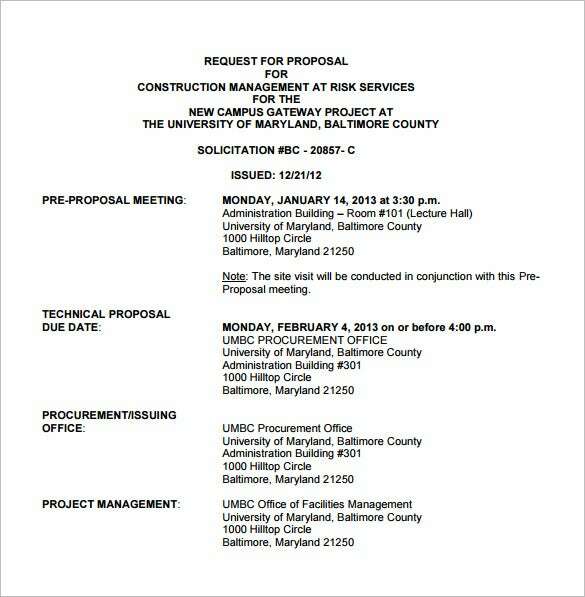 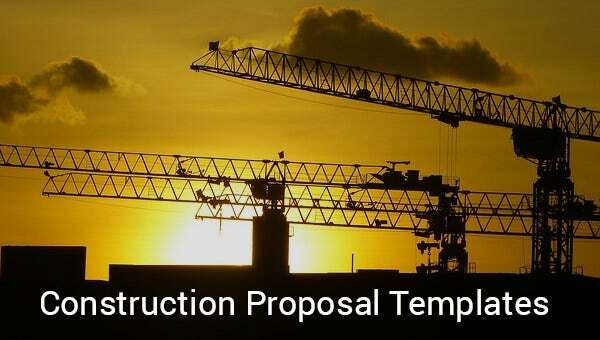 A construction proposal is a type of proposal templates intended to be used by the construction companies. 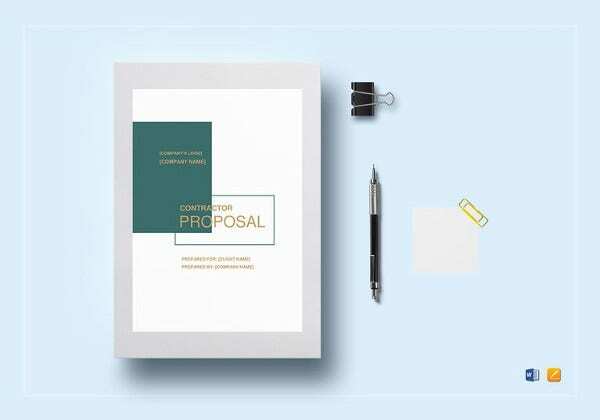 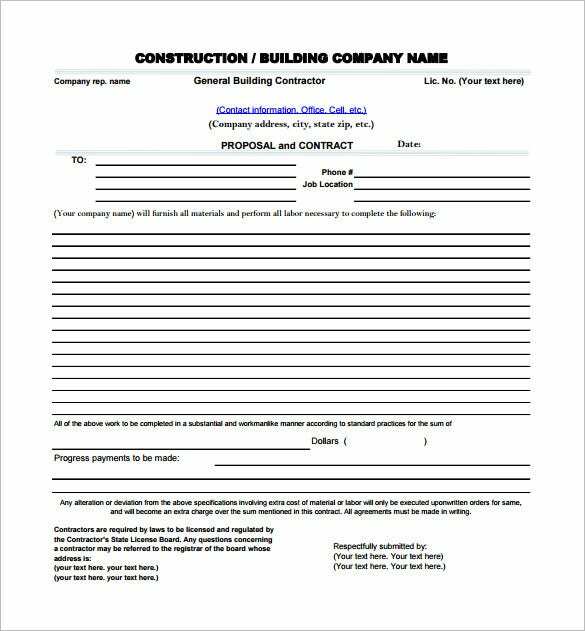 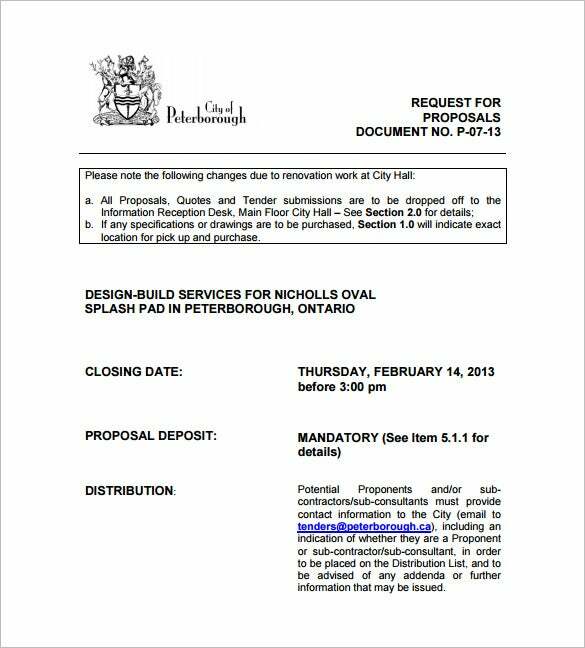 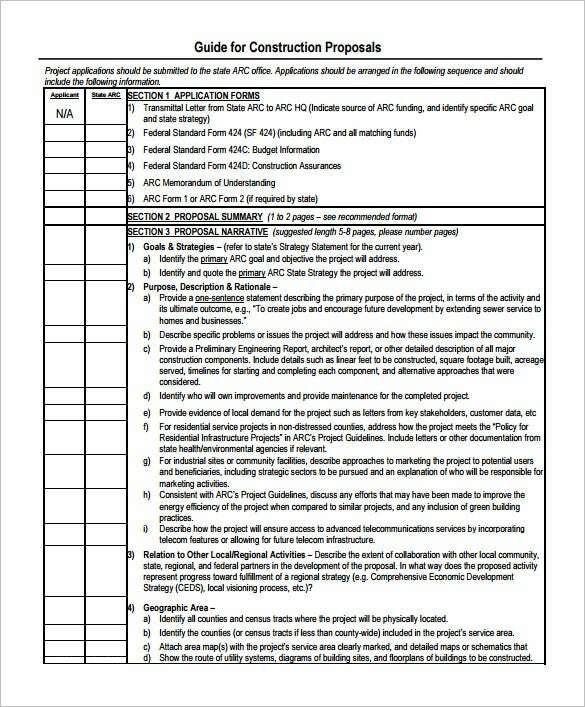 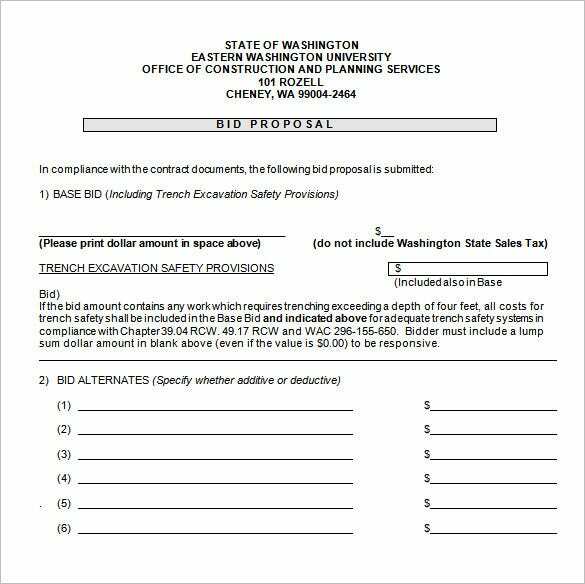 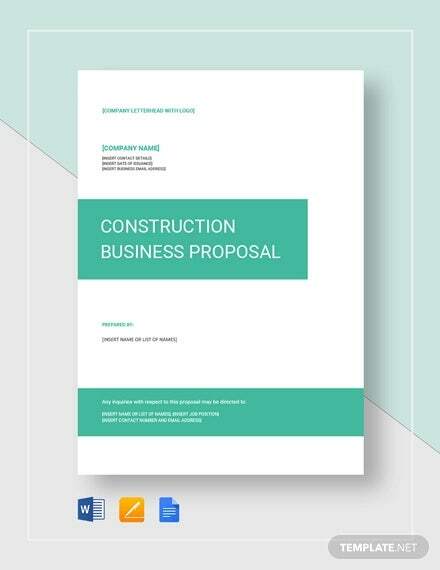 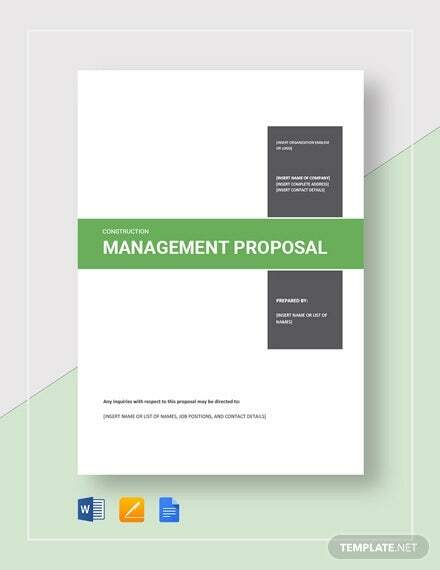 This building proposal template is written made in order to conduct a proposed Investment Proposals for construction projects and soon to have an agreement contract. 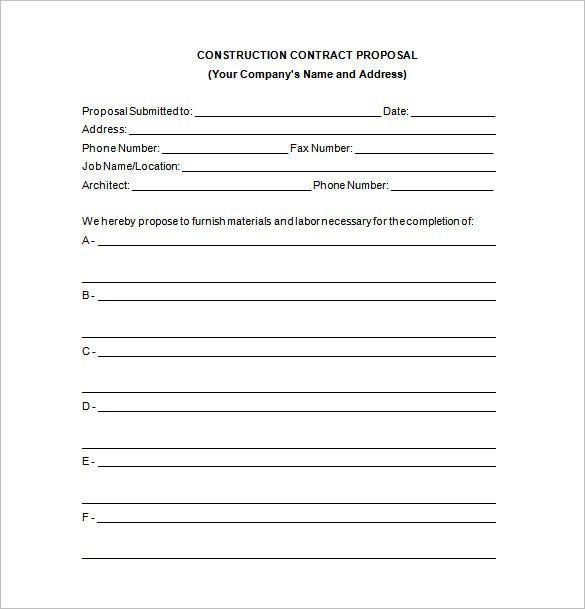 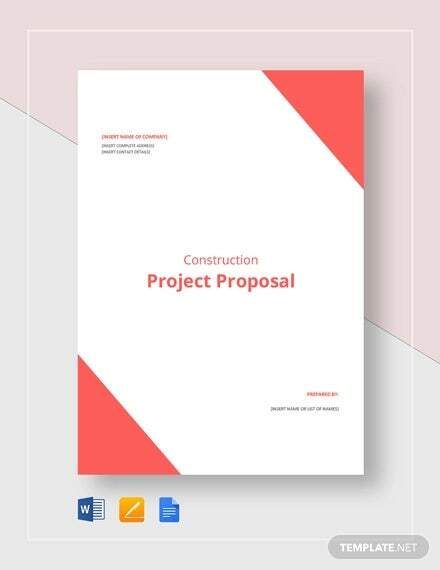 A construction proposal is created and prepared by the companies to outline the things that must be done as part of the terms and conditions stated in the construction project.Thus, every Proposal Templates just like for construction is an essential tool for the success of the company or business related to construction. 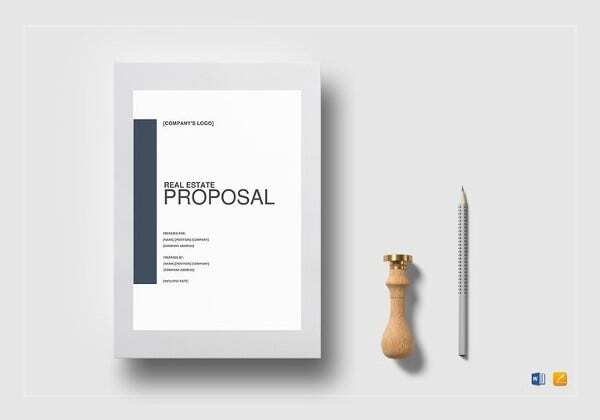 Making a construction proposal will be easy with the aid of the template. 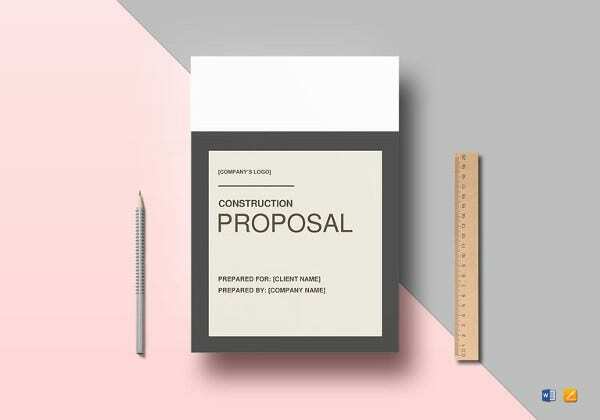 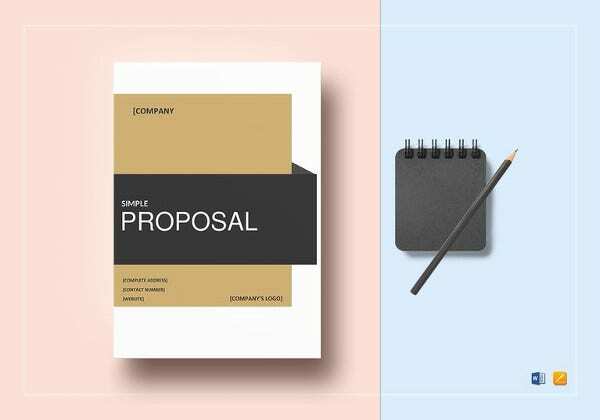 A clear and detailed construction proposal template is necessary to protect the rights of the parties involved and prevent conflict between the company and the client.